A couple of weeks ago, the family that created Ava Anderson Non-Toxic, a networking company, announced that they were walking away from their multi-million dollar enterprise. The reason, they originally stated, was online harassment - specifically stemming from social media. Today, they claim both online harassment and a contractual breech that left mystery ingredients off the label of some of their products, as factors in their decision to give up the business created in their daughter's name. “Second, we have recently learned that several of our suppliers, who professed to have our same mission of providing safe, organic and natural personal care products, have violated our contractual agreements, by including some ingredients, found on all store shelves, that we have passionately educated and even lobbied against, in several of our 80+ products.” – Author’s note: As of February 1st, 2016 – This is not the original statement. What exactly these missing ingredients are, remains a mystery to some concerned consumers. Which products are affected? It has not been publicly said. Apparently, emulsifiers were some of the ingredients that was left off the label. Other ingredients, the company says, were added in by their suppliers. 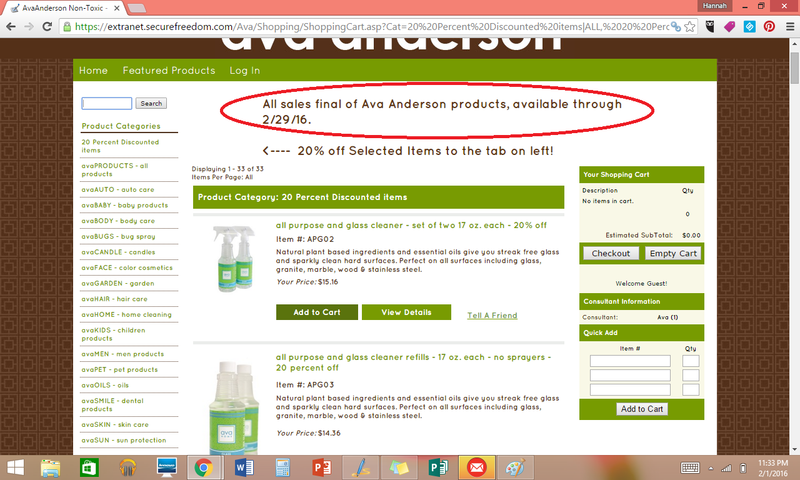 Having stated all this, Ava Anderson, as of February 1st, 2016 is apparently selling the products that contain these ingredients, allegedly added in…ingredients that they have “passionately educated and lobbied against”. *However, they claim products have been tested and have passed, but have yet to share the proof with their representatives or customers. All sales are listed as final and sold on their website. 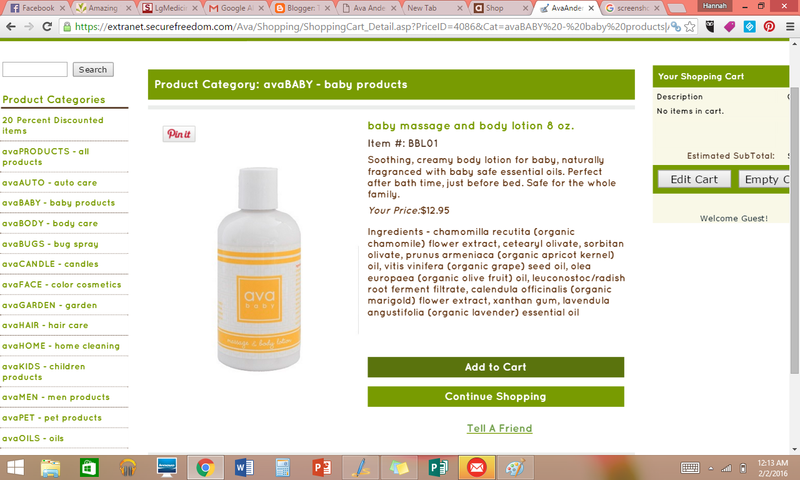 Meanwhile, products that are still for sale - for example, the baby massage and body lotion ingredient list – looks like this as of February 1, 2016. No indication of the ingredients that they lobbied against. What good does label-reading do, if there isn’t full disclosure? If you’re like me, an ingredient researcher with a bit of chemistry nerd budding in you, the most important piece of information that you should know, often overlooked and undervalued, is quality control. 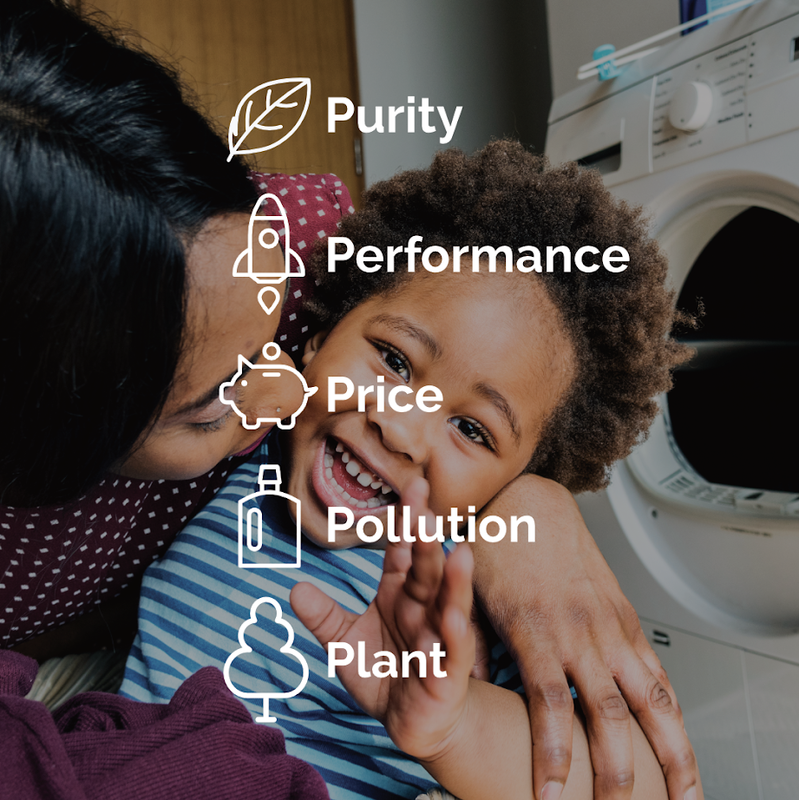 Does the company that brands and sells the products you buy, have full control over the quality of the formulation, manufacturing and packaging of their products? This just might be the most important answer that will determine whether or not you should use, recommend or build a business with a company. It is more common than not, for natural skincare companies to outsource the manufacturing, formulations and packaging to third party facilities. This puts quality control out of their hands. On top of that, companies that don’t sell certified organic products, do not have the benefit of a third party agency holding their manufacturers and suppliers to the very stringent practices and processes needed to maintain their status. FORMULATE their own formulas. – Is this formulated by a third party? MANUFACTURE their own products. – Do they own their own facility or building that runs a production operation? PACKAGE their own products. – Do they package and ship their orders? STORE their own products. – Do they own the warehouse that stores their product? 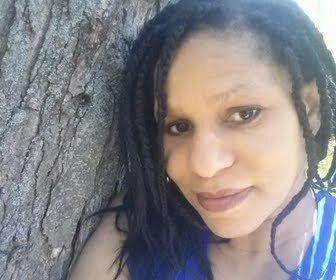 My decision to become a Miessence representative was largely based on their Holistic, Sustainable and Educational business model. With a commitment to transparency, Miessence owns and manages their own production facility. Their production facility is certified organic and is held to those stringent standards. 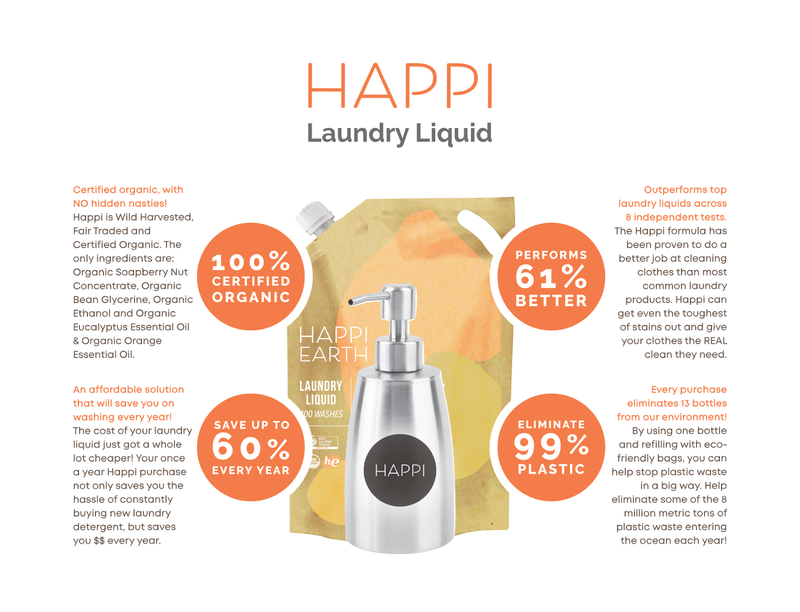 Out of 75+ products, all are certified organic, except the dish detergent. The products can carry food-grade certifications ACO, IFOAM, and USDA to cosmetic-grade certifications. They use two, non-toxic, green chemistry ingredients in only five products. Miessence is also certified as a green business and was the first to be carbon negative. Because the products are created every 30 days, they are sent out fresh, to be sold - no large storage warehouse needed! But what about the formulations? 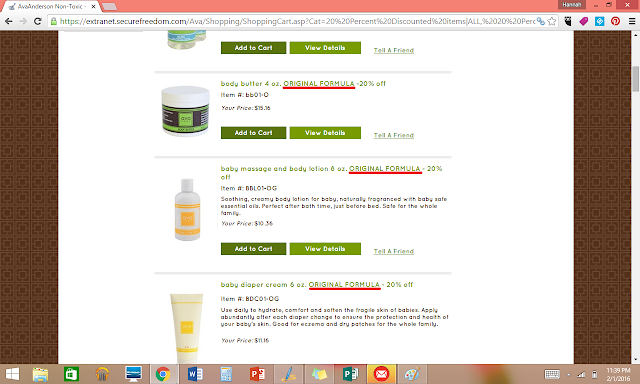 They formulate ALL but three products (The probiotic range and the Miessence Fulvic Acids). As a matter of fact, the formulator of the Miessence range, Narelle Chenery, co-founded Miessence. 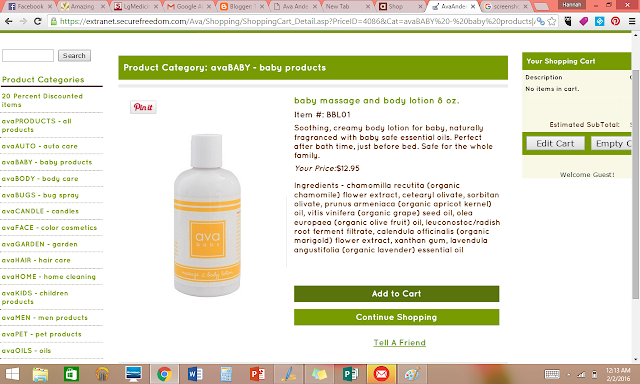 She was the first to formulate skin and body care products that made the certified organic food-grade standard! As a trailblazer, she is aptly named "the Mother of Eco-Beauty". Please read the disclaimer and disclosure policy.